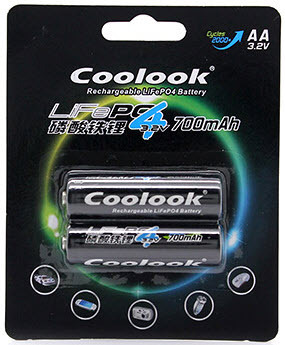 Until now there were 2 downsides to the AA cell pack, if you want to go light, you need expensive non-rechargeable primary lithium cells such as Energizers, one time cost of $20.00 each time you use the pack up. If you wanted full transmit power at 8.4v, same again. The other option of 5 LSD NiMh batteries increases the weight by 75g over the lithium cells, and you only get a maximum transmit power of 7.2v when they are freshly charged. The solution is to employ LiFePO4 chemistry cells. The upside of this chemistry is weight, more charge cycles, low self discharge rate, good low temperature performance, and safety. Another upside is for clients who are also carrying the Spark SD52 or SD72 headlamps, as the Spark's regulation circuit can use the higher voltage to produce a brighter light. The downside is capacity, yielding about 45% less than the the Wouxun Li Ion pack. The total weight for this pack works out to 99g, which is 8 grams lighter than if you carry the Eveready Energizers, and about the same as the Wouxun 1700mah pack. (you can double your capacity and carry an additional set of cells for $14.95 that will increase your weight by 57g,). However, the advantage is that you now have a backup power cells for your other devices that use AA or even AAA cells in (multiples of 2) at a fraction of the cost of carrying primary lithium cells, at the lightest weight possible, and you can carry all the extras you need for prolonged backcountry trips. 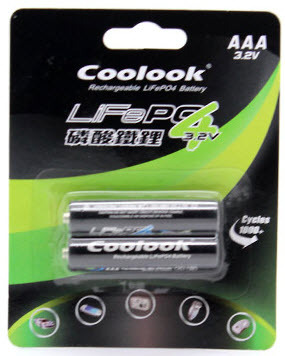 The 'Big Frank' complete LiFePO4 battery pack kit $44.95: You get the AA cell pack (as above), as well as the components of the 'Uncle Frank' kit. The 'Uncle Frank' conversion kit $29.95: Converts your AA cell pack to a LiFePO4 AA pack. 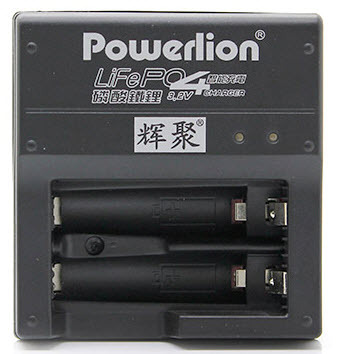 Includes 3 live LiFePO4 700mah AA cells, 2 regulating spacers, and a LiFePO4 dual channel charger. Total weight of battery pack and cells: 99g. You could expect up to 7 hrs of operational radio time. The 'Frank Jr.' kit, ($29.95 for conversion kit, $44.95 for complete w/ battery pack): for ultralight users who are carrying only AAA cell devices suh as BCA Beacons and Spark SD73 headlamp. Converts your AA cell pack to a LiFePO4 AAA pack. 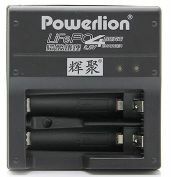 Includes 3 live LiFePO4 260mah AAA cells, 3 AAA-AA converters, 2 regulating spacers, and a LiFePO4 dual channel charger. The total weight of this setup would be 75g, and you could typically expect up to 3 hours of radio use with this. As these kits are purpose built and use a variety of unique components, we may not always have everything in stock and it may require a laed time of one month to get it sorted, so plan in advance if you want to go this route. A unit for measuring electric power capacity over time. 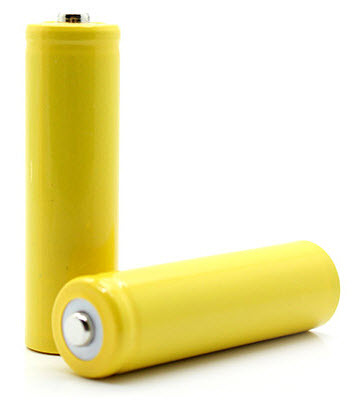 mAh is commonly used to describe the total amount of energy a battery can store at full charge. A higher mAh rating means the (fully-charged) battery can power a device that consumes more power and/or for a longer amount of time before becoming depleted and needing to be re-charged. For example, a battery rated at 1500 mAh can power a device drawing 100 milliamps for 15 hours, or theoretically, a device drawing 150 milliamps for 10 hours. 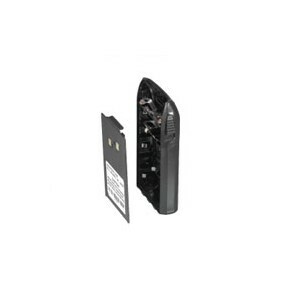 However, key to evaluating the life of a battery pack is not only the capacity, but also the current draw of the device it is powering. It also has to be remembered that capacity dimishes with higher current draw, as more energy is lost to heat, so capacity is often stated based upon an ideal low current load rather than higher loads. So for example, the manufacturer's stated capacity will be based upon ideal, and not realistic, field conditions. •1800mAh pack $24.95 ($19.95 when purchased with radio). 1 Stated capacity, actual is similar to Anytone 1500. 2Stated capacity, actual capacity realistically 1300mAh as compared to Wouxun or Anytone. These are 700mAh and weigh 18g each. Their nominal voltage is 3.2v per cell, and are at 3.6v at full charge. These are 260mAh and weigh 8g each. Their nominal voltage is 3.2v per cell, and are at 3.6v at full charge. Available in AA or AA format, erquired for devices where you are replacing 2 alkaline cells with 1 LiFePO4 cell.